Cross platform App Development for iOS, Android, PC, Mac, Linux. View the interaction of your devices and the market place in real-time. Dashboards provide actionable analysis. Unleash the full capabilities of your in-store footprint with unlimited ability to control devices while gathering usage data. 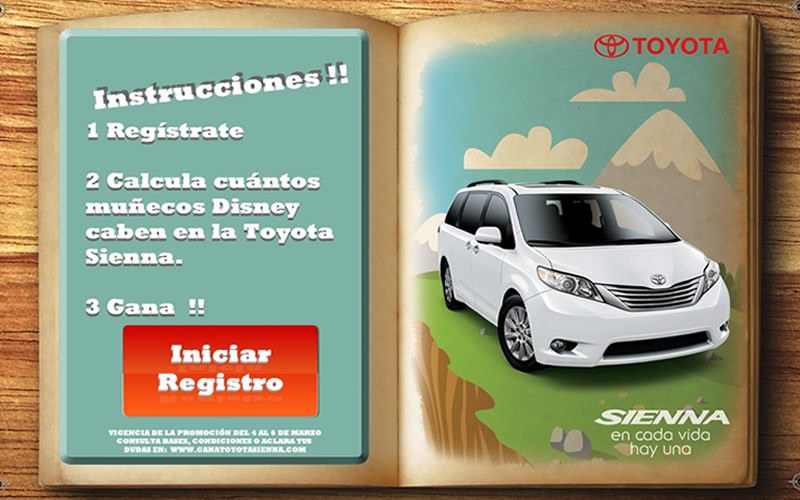 A digital experience for Toyota and Disney where visitors to Expo-Disney had to guess the number of plush toys that a Toyota SUV contained. The platform was a digital one in which registration information was captured and the individual that got the closest took home the car. 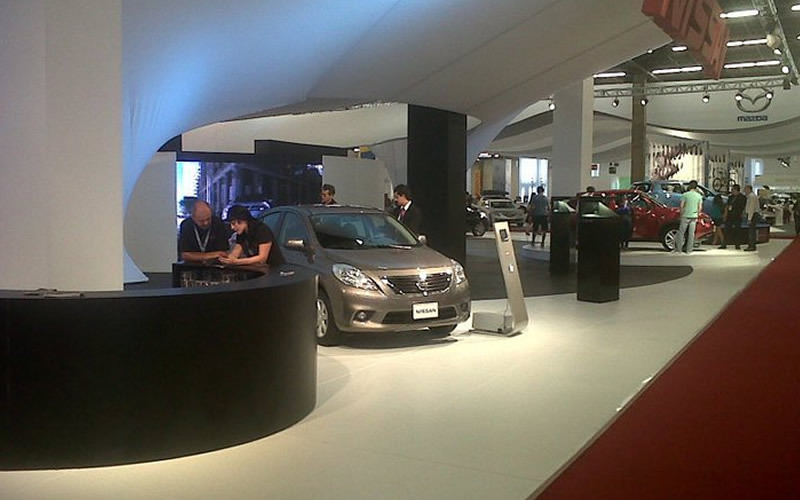 Social Media Rally for Nissan! 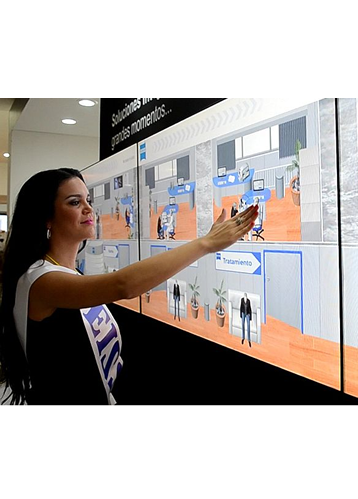 An amazing digital experience where visitors to the World Automobile trade show completed a rally with the help of custom modules, custom application, and interactive bar codes to provide the most amazing interactive social experience! Our team has completed projects including work for these global brands. We have a deep and diverse understanding of business requirements and work with your team to ensure successful completion of your project. NYRV Systems LLC is an information technology consulting company with resources and delivery capabilities across North America. Our background is in the audio software industry and our experience in developing technology with high demand protocols have enabled us to provide tools to solve issues in other industries. We build products that people will actually use and get the expected results from. By understanding how your vision connects to the needs of your users, NYRV Systems will help you drive adoption, encourage productivity, and eliminate time and money wasted on unnecessary or ineffective features. Agile, Lean, Continuous: Buzzwords aside, what matters is the quality of your deliverables. We employ, combine, and remix modern methods to bring robust products from conception to launch—or any step in between. Lengthy approval chains? Multiple departments? Limited time-frame? We’ve got you covered. We adapt and tailor our contemporary approach to help you handle even the toughest enterprise challenges. We're looking forward to working with you on your next project. We're a full-service firm ready to help you with your current needs. Retail, trade show, mobile, apps, data...we've got you covered.